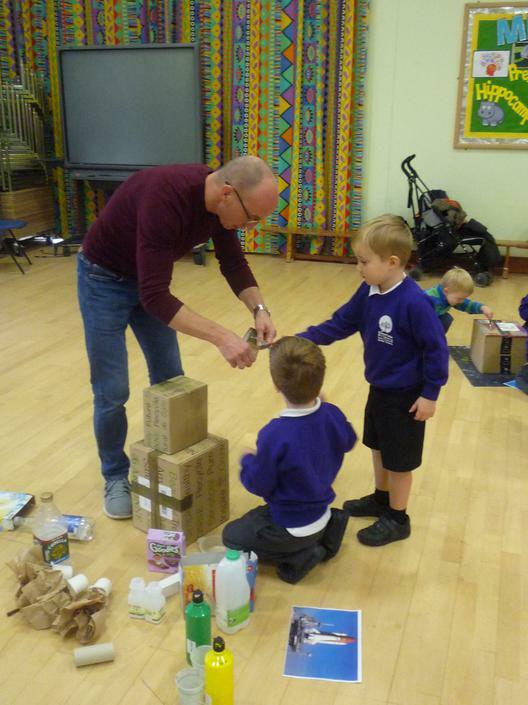 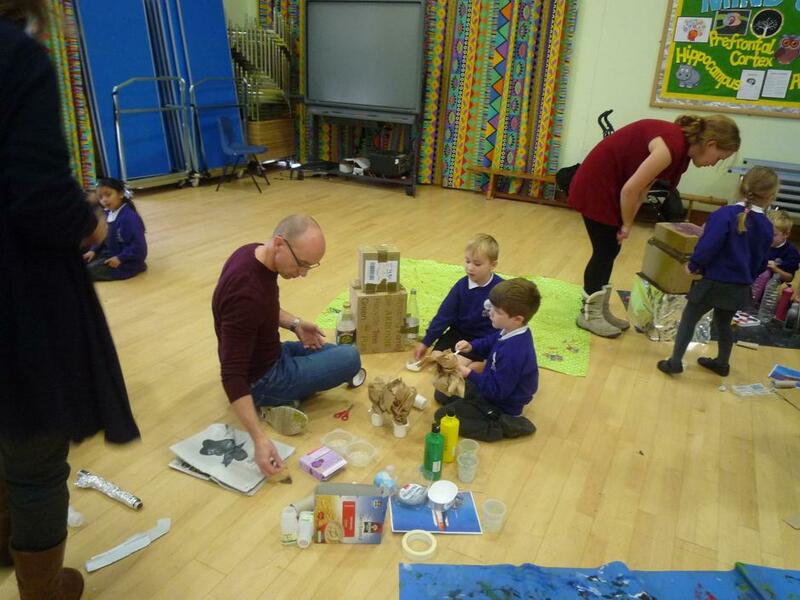 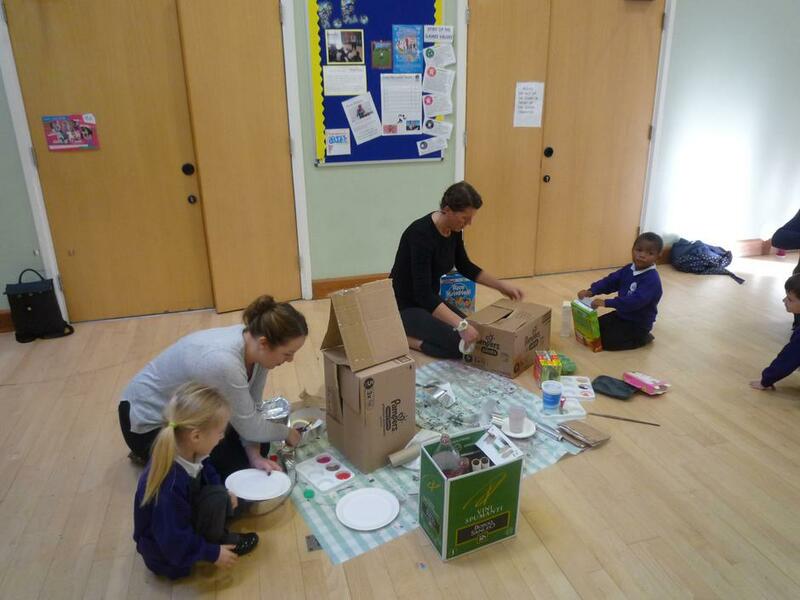 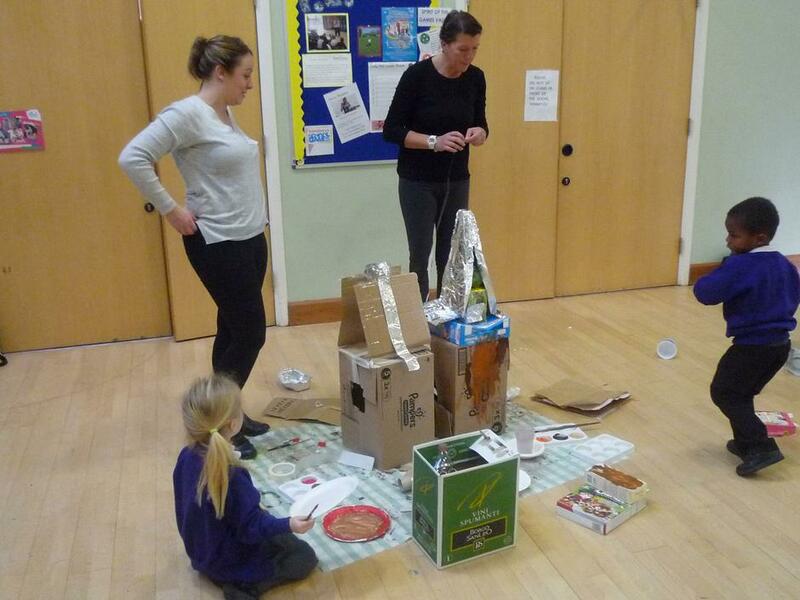 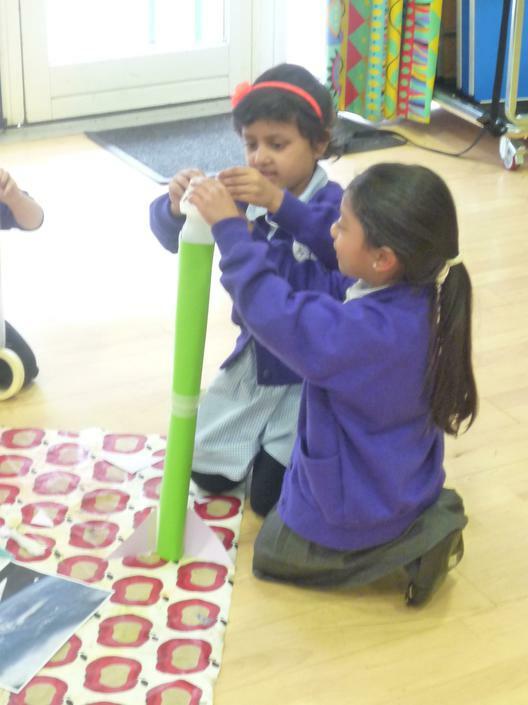 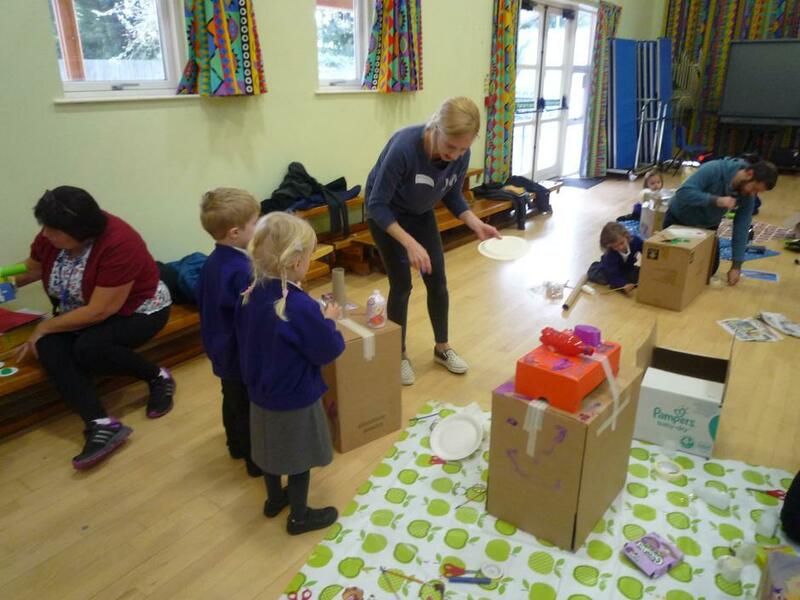 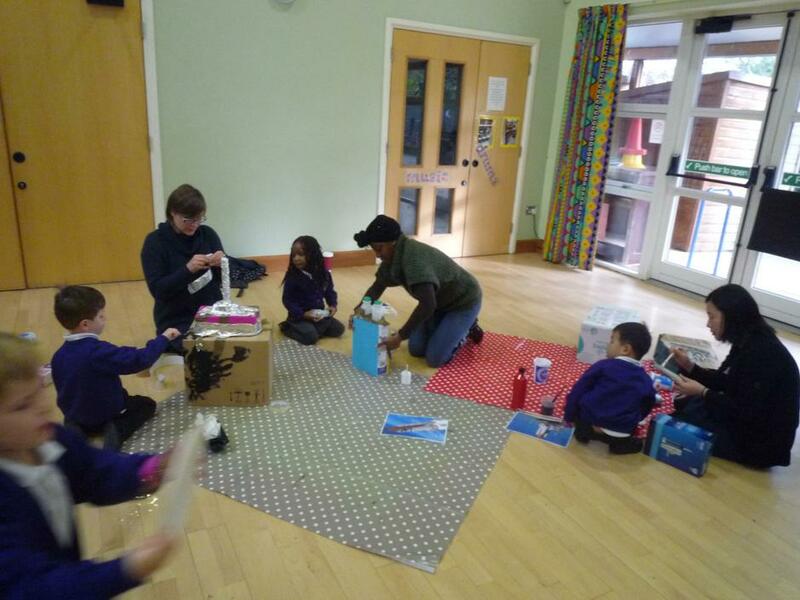 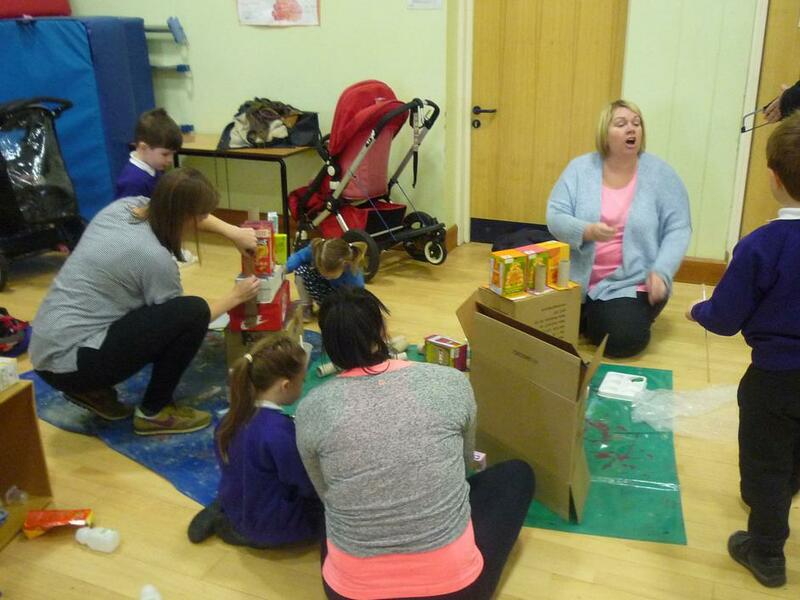 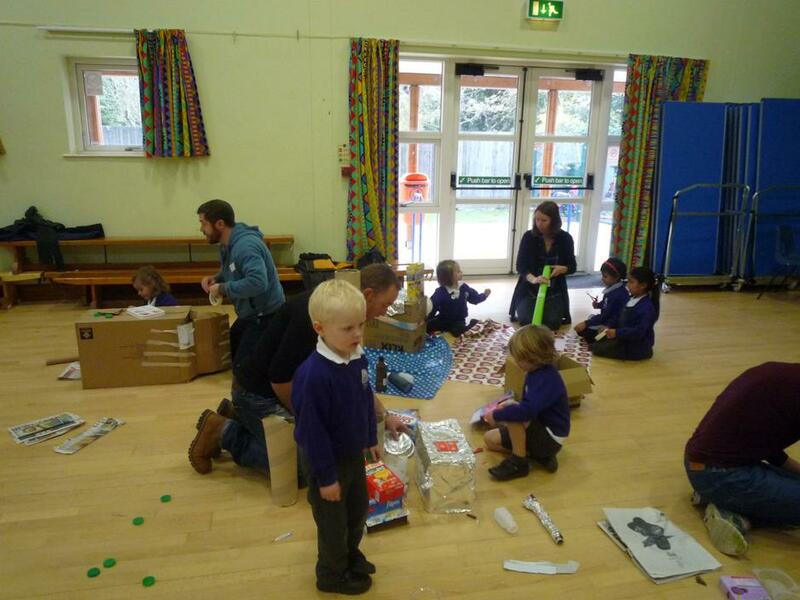 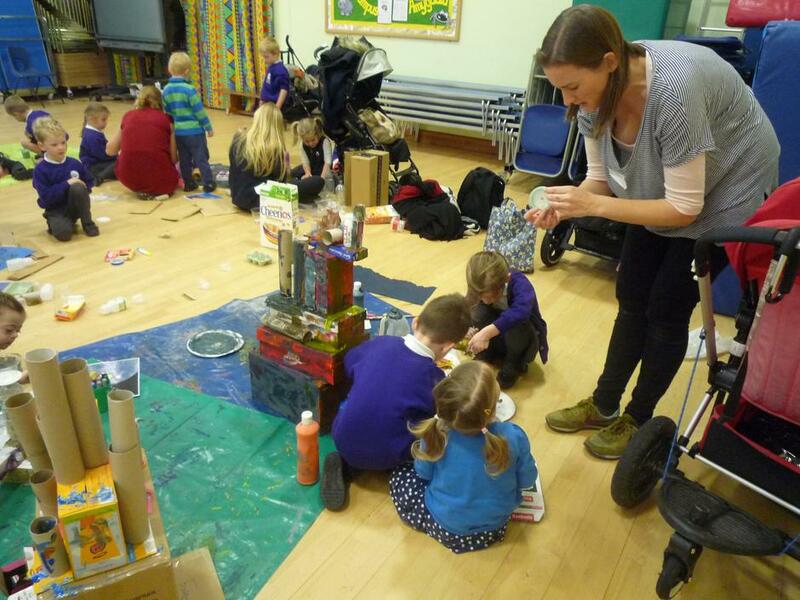 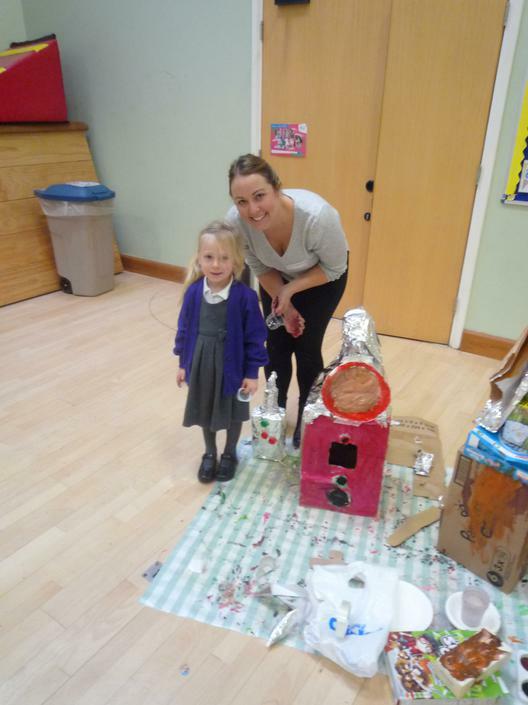 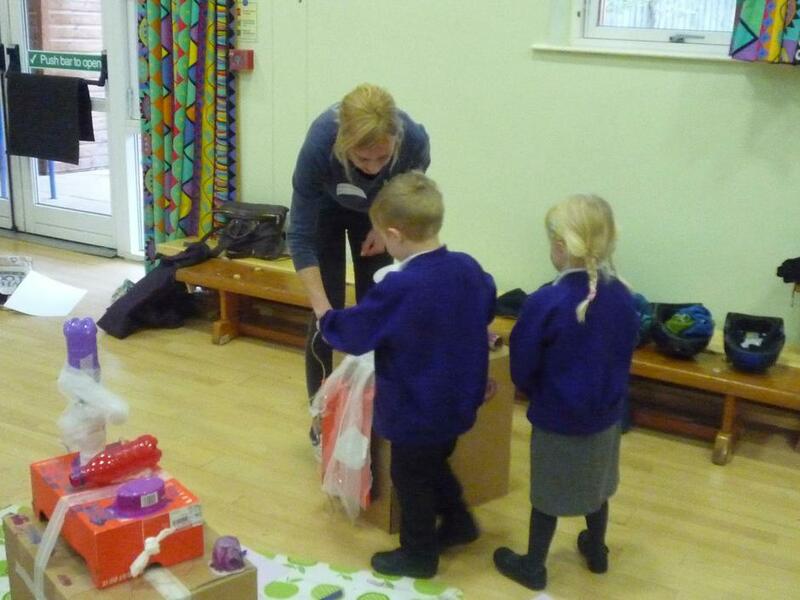 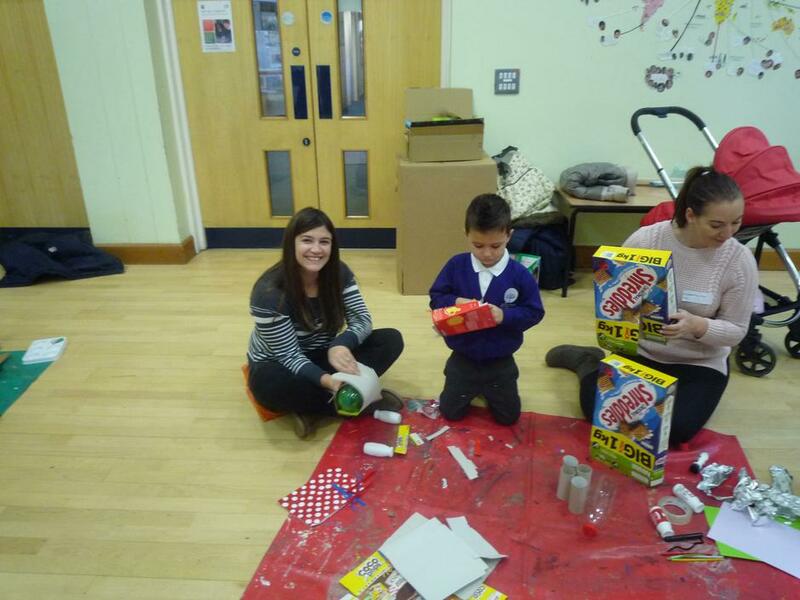 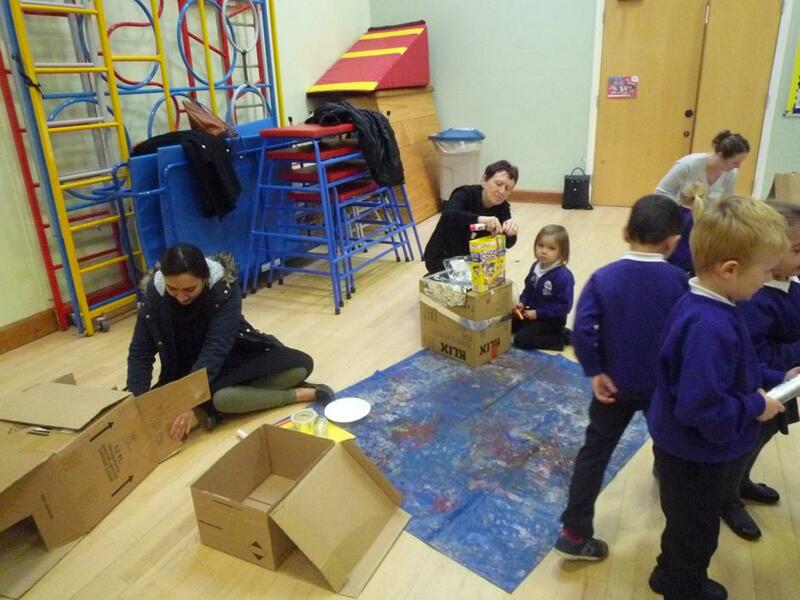 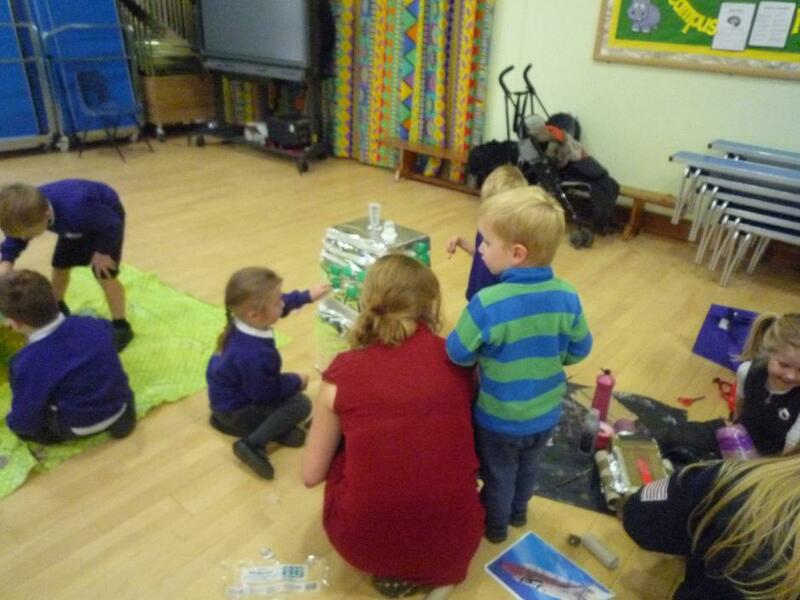 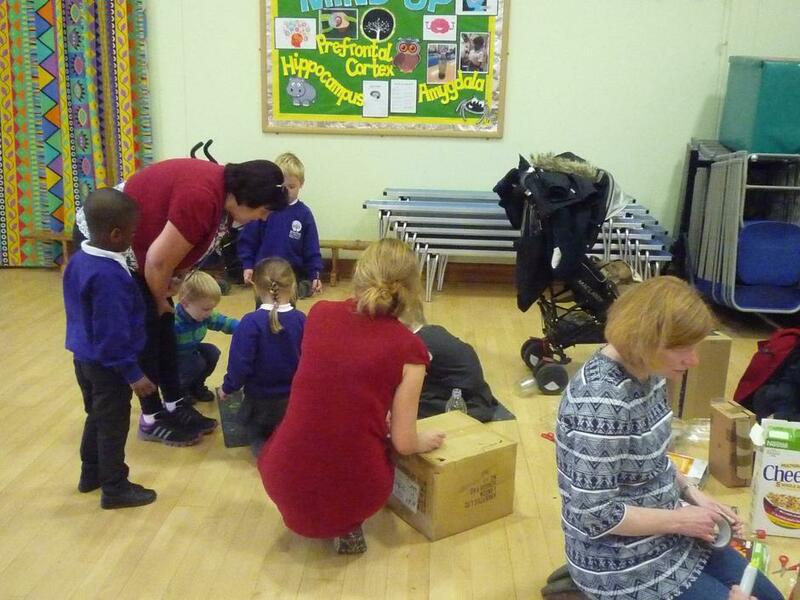 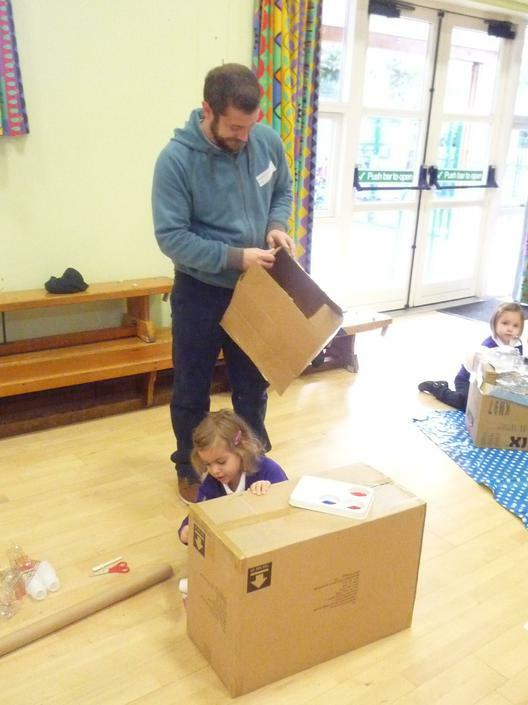 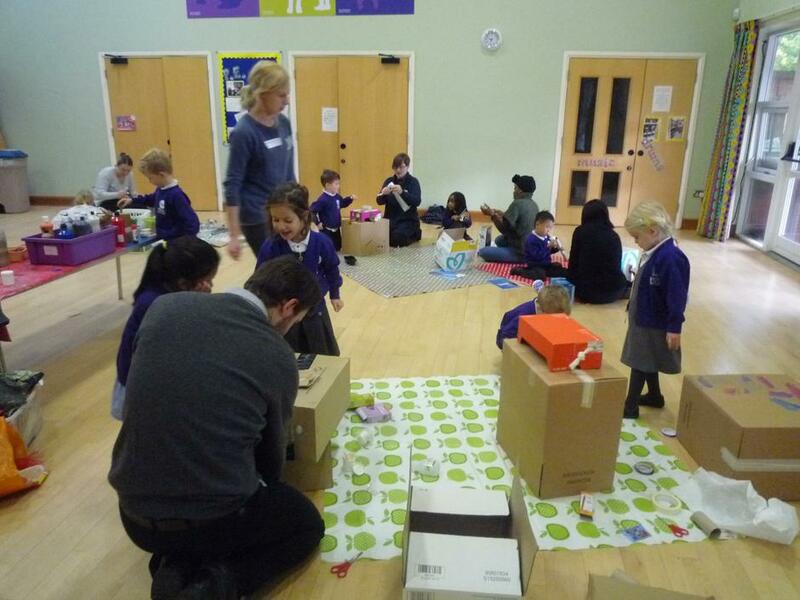 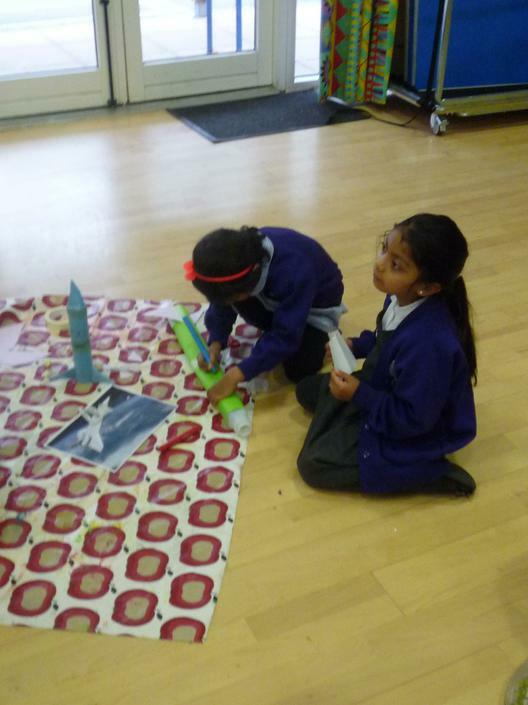 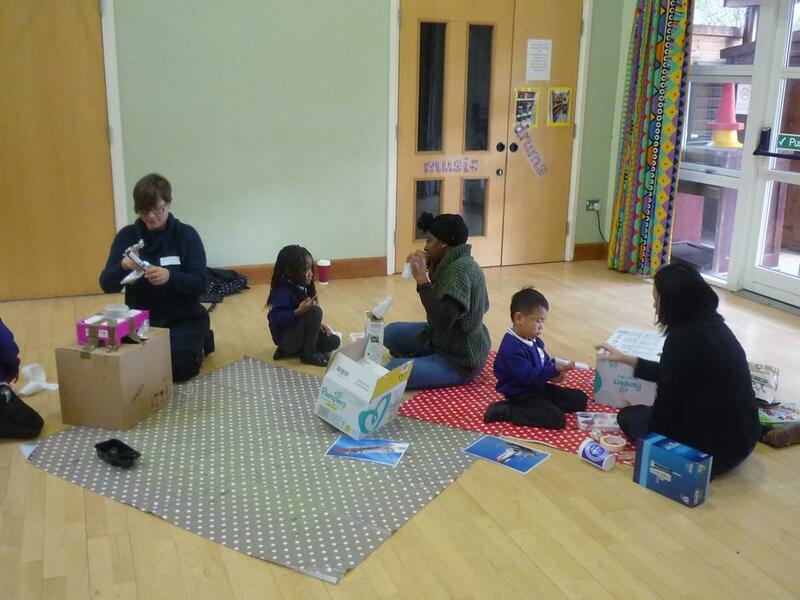 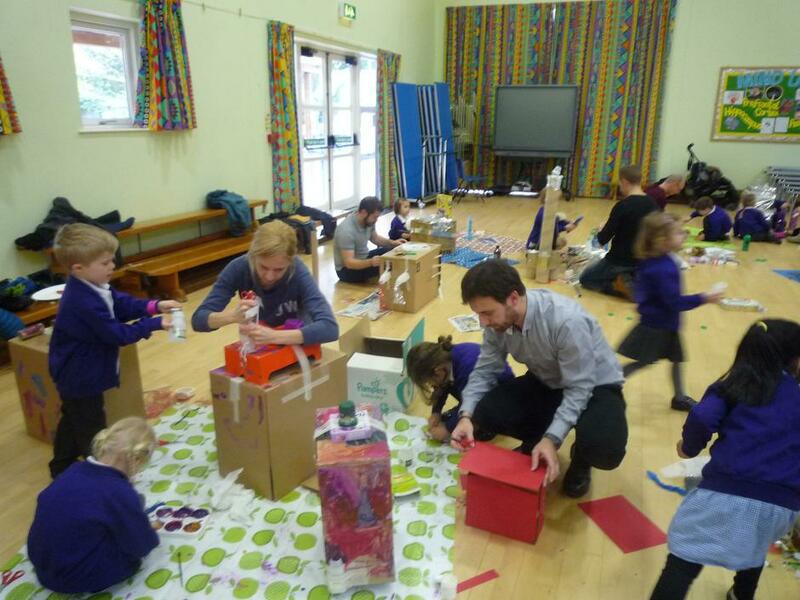 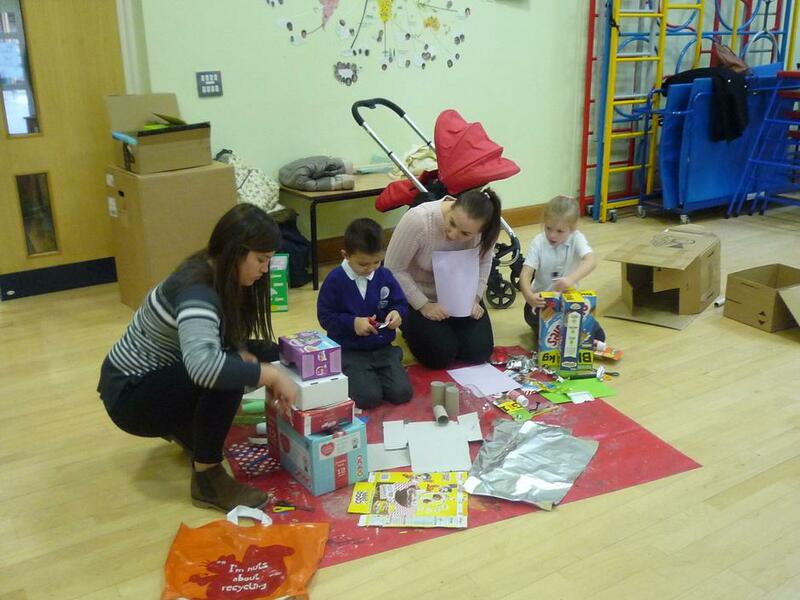 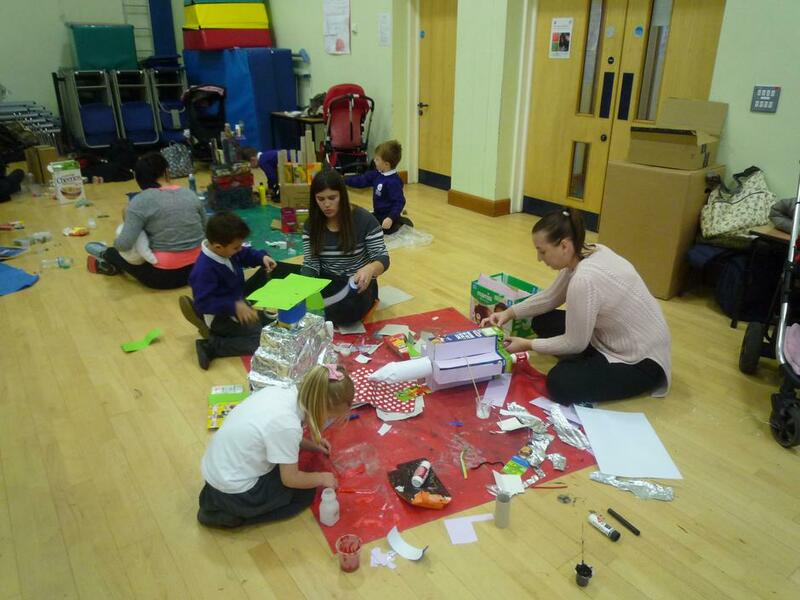 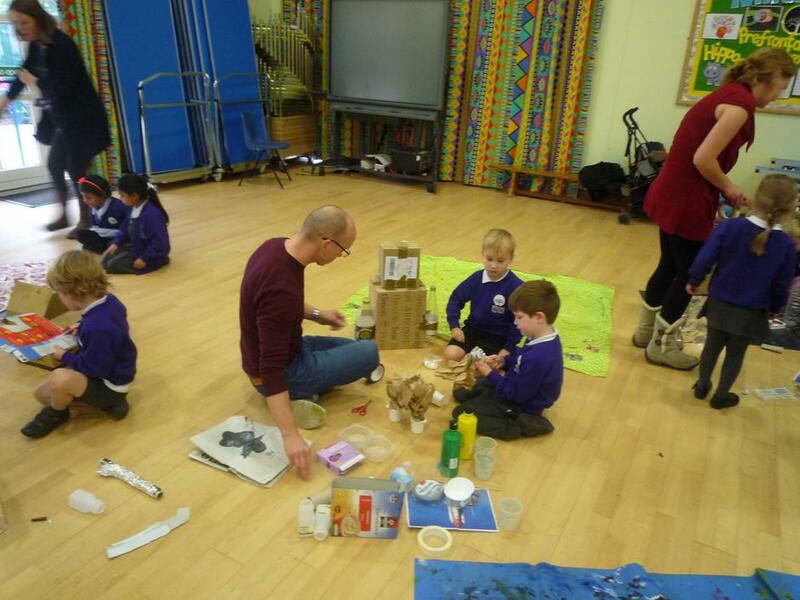 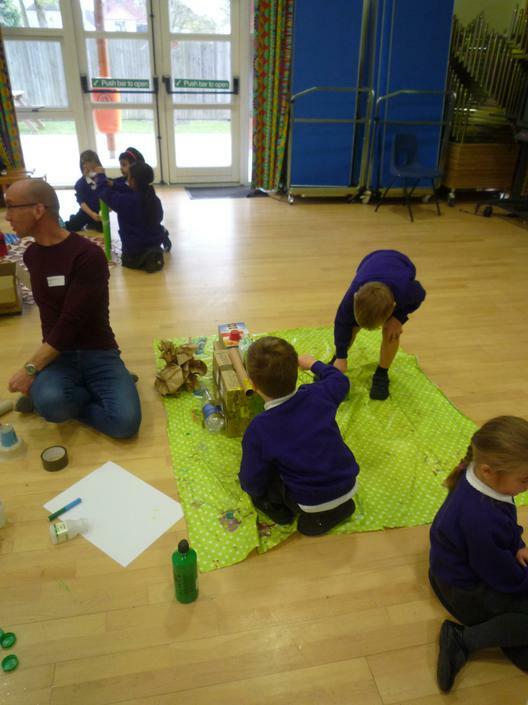 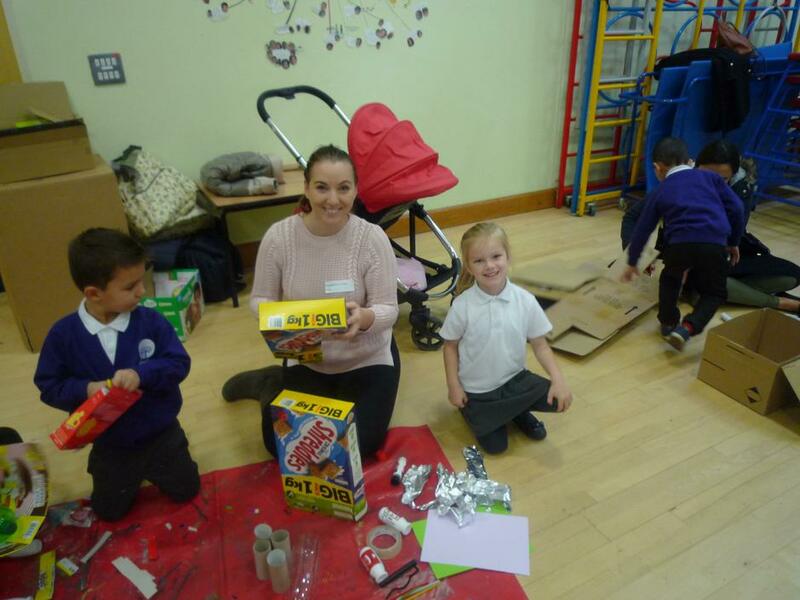 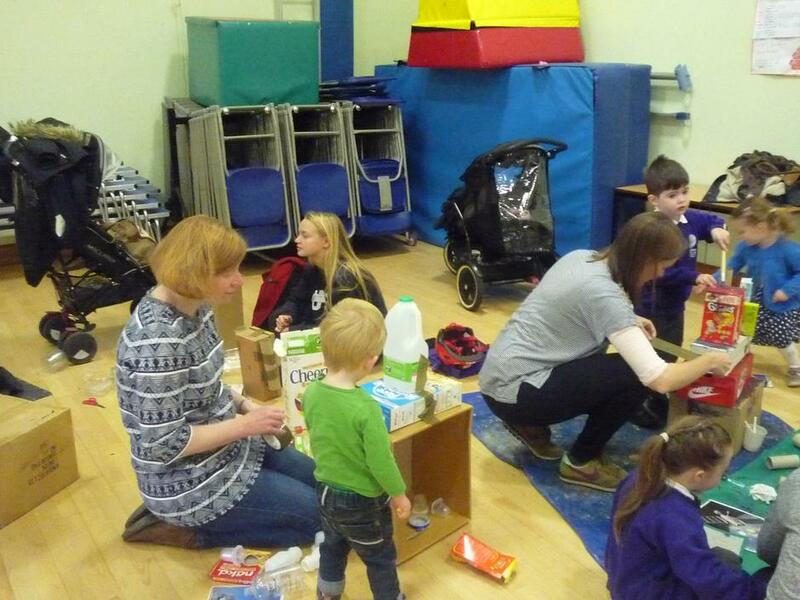 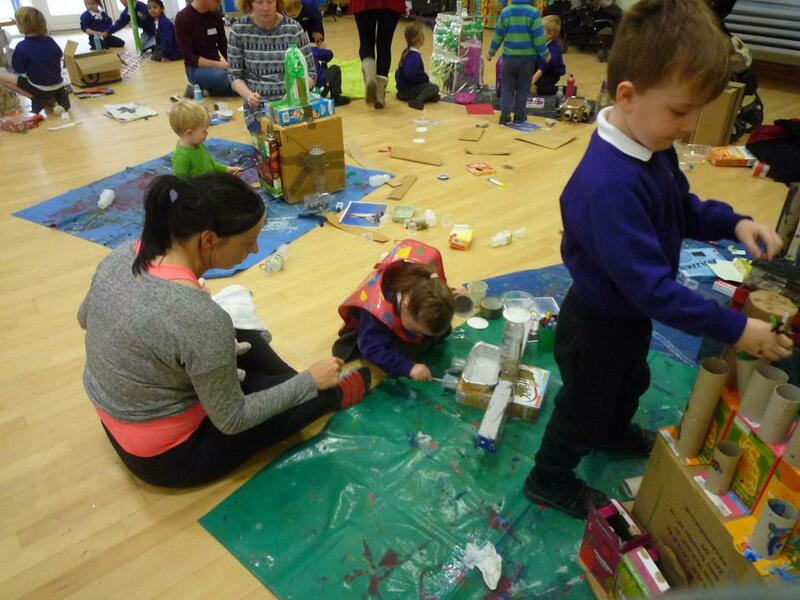 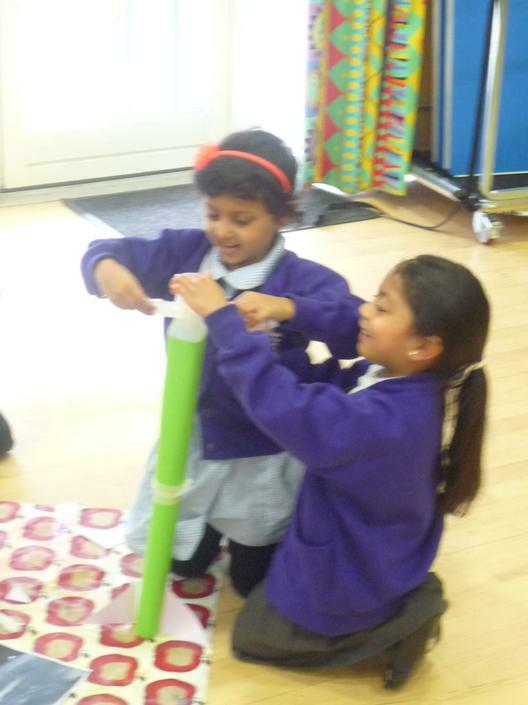 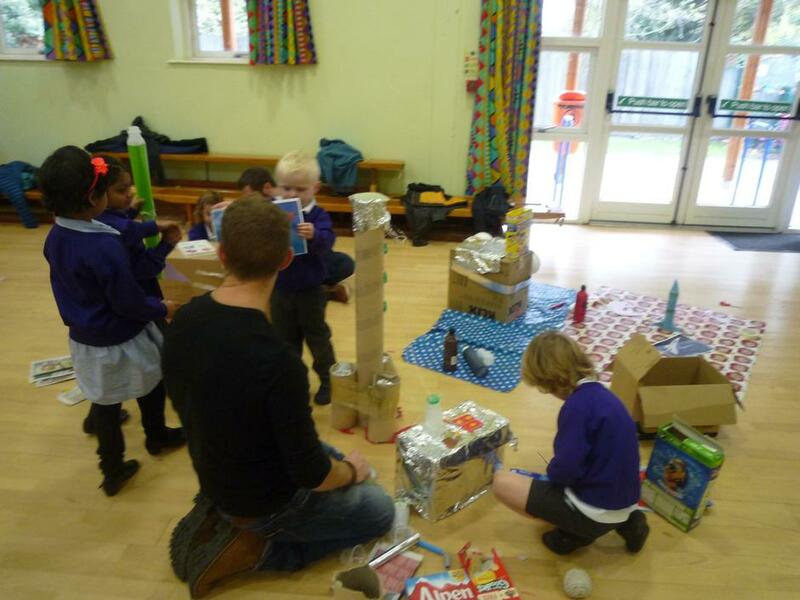 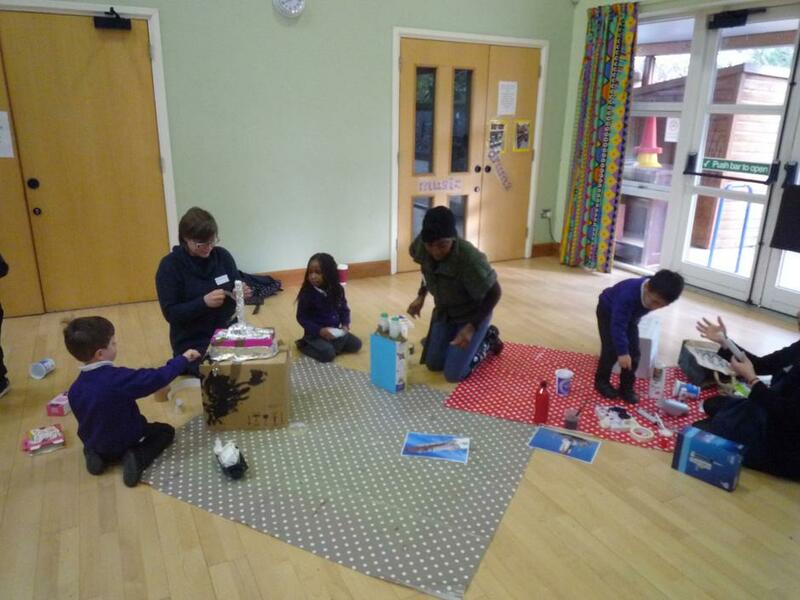 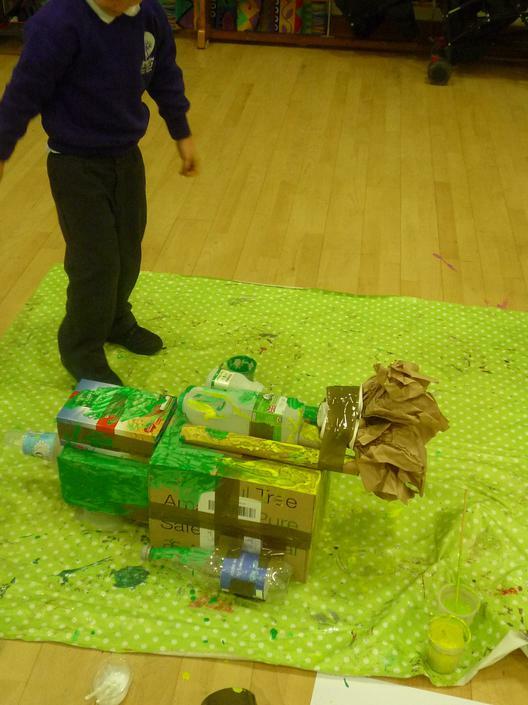 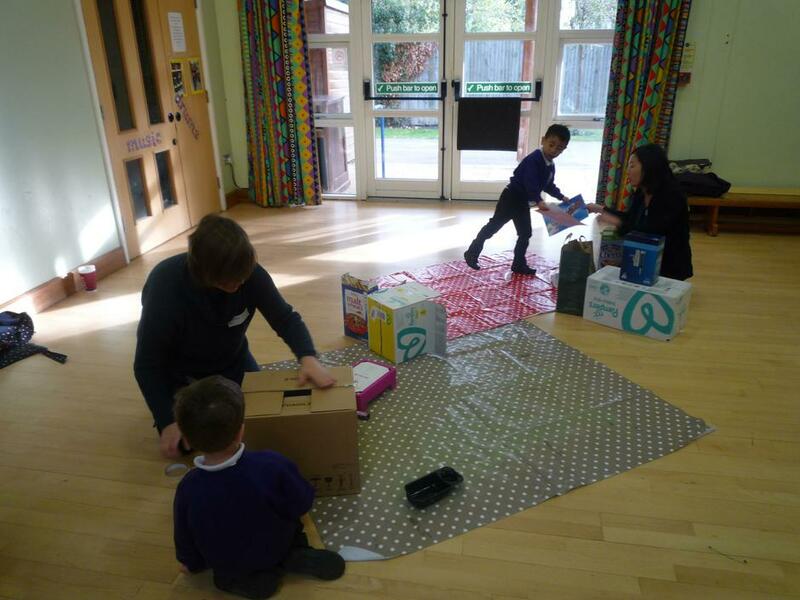 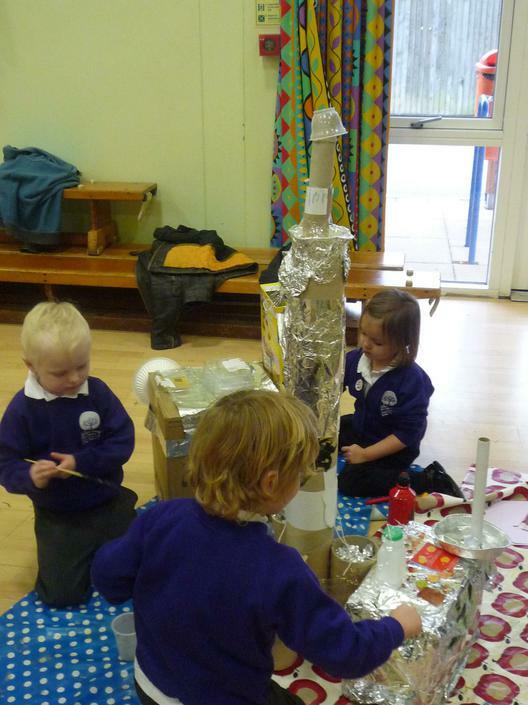 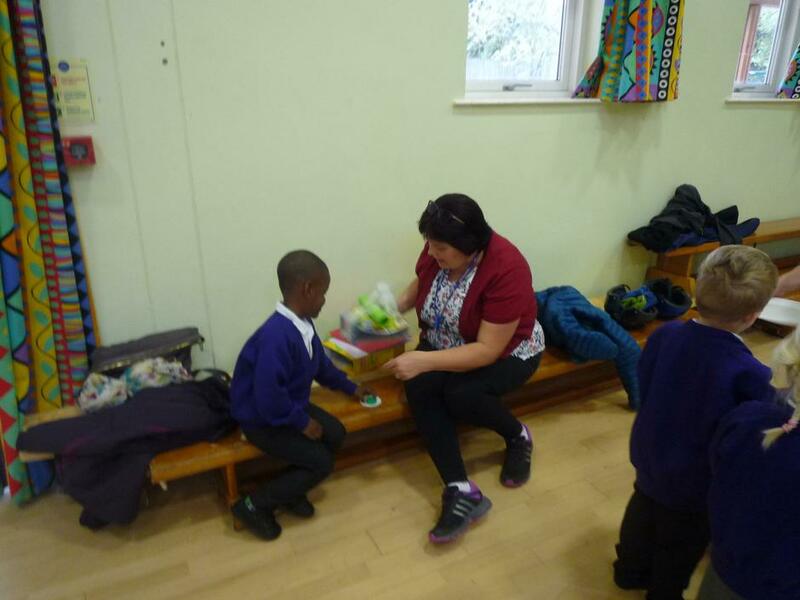 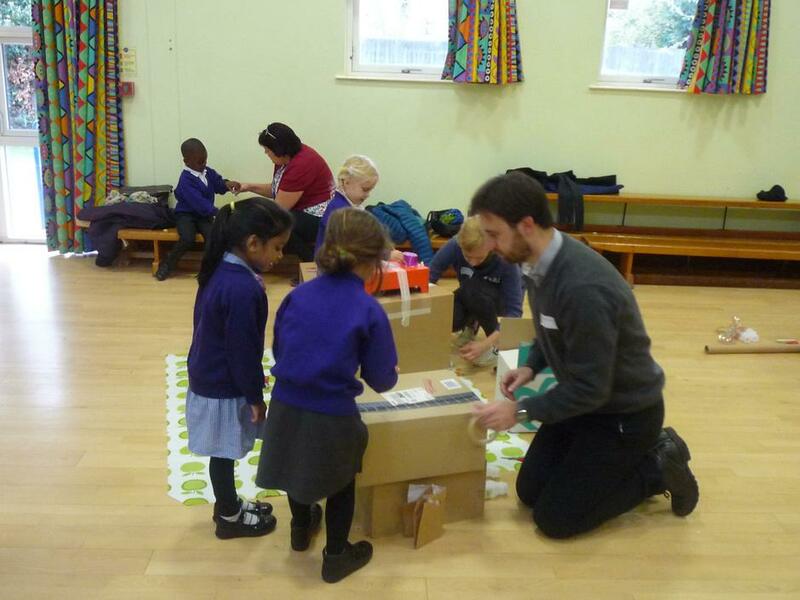 Yesterday, the children of Reception enjoyed helping their parents to make rockets. 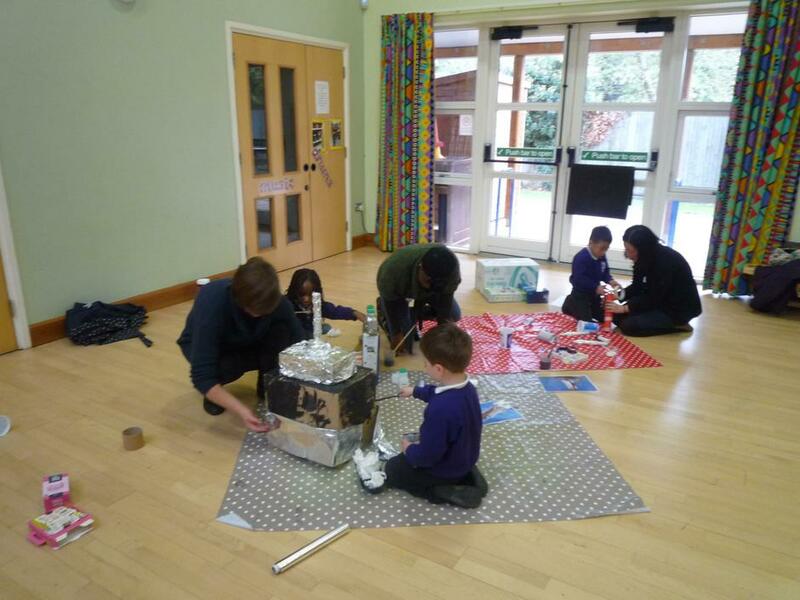 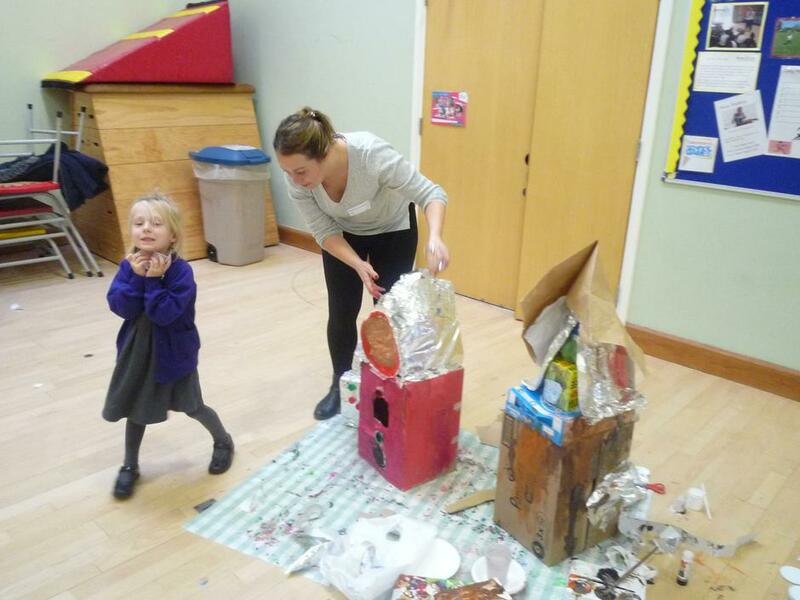 The primary construction materials were cardboard and aluminium foil as unfortunately, Mr Pillin was fresh out of titanium tiles! 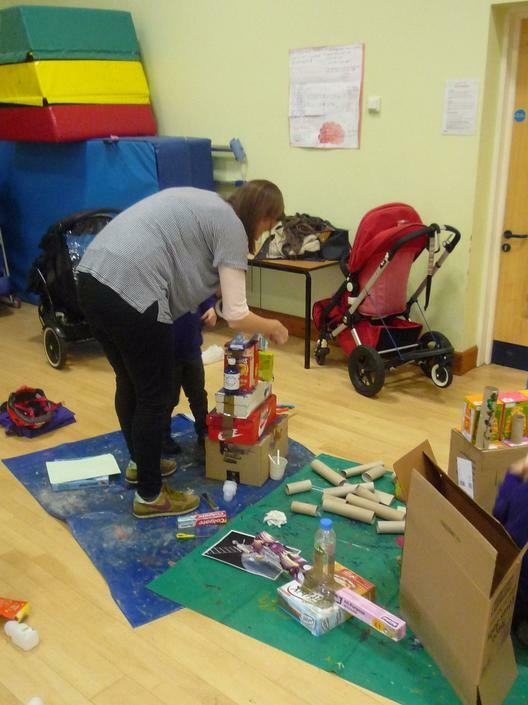 Thankfully, the self-purported leader of the free world remains blissfully ignorant of these activities and has not yet turned to social media to direct his fury in our direction.